Constant exposure to sun, wind and driving rain can ruin your watercraft from the inside out. Cracking, fading and peeling not only takes away from the look, comfort and function of your boat, it reduces the value of your investment. Hewitt’s custom-designed aluminum framed canopies are the perfect way to “top-off” the protection provided by your Hewitt Lift. 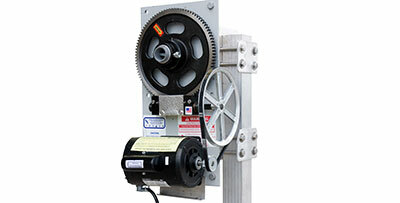 Boat lift motor options are available for a variety of boat lift styles and manufacturers. Options include AC and DC versions, Solar Panel battery charger, remote controls, and backup operation. Eliminate the standard winch and wheel with a Heavy Duty Electric Hoist direct drive system or choose the Hewitt2 or Power Wheel Drive options. 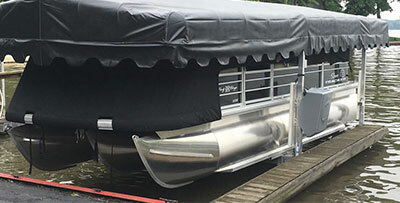 JLS Marine, Inc. offers an extensive line of lift accessories designed to aid installation, simplify use and provide additional protection for your boat. Accessories are also available to satisfy the specific needs of certain types of craft and varying lake or river conditions. 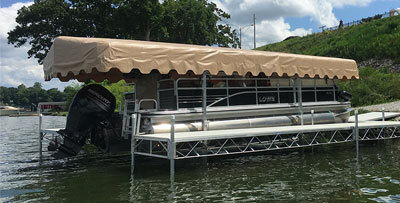 JLS Marine, Inc. offers many accessories to aid installation and enhance the appearance, safety and functionality of your dock. 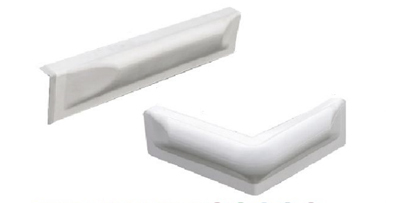 Choose from a large variety of bumpers to safeguard your watercraft. 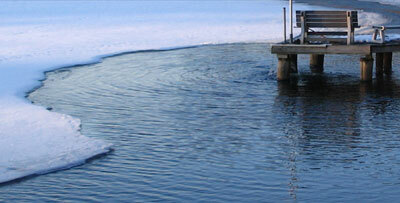 There are also accessories available to satisfy the specific needs of varying lake or river conditions. This innovative, all aluminum dock ladder makes it easy and safe to get in & out of the water, while the durable,lightweight design makes it easy to lift out for dry storage. 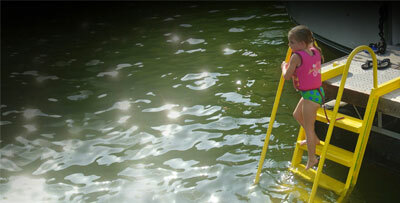 The WetSteps, EZ Stairs for your dock or pool are an innovative concept in dock ladders. The ergonomic design makes entering and exiting the water from any platform an effortless and safe experience for all ages. The stair step design allows you to comfortably walk out of the water, not climb. Kasco de-icers will soon be celebrating 50 years of industry leading excellence. Known throughout the world for their quality, durability and effectiveness, the Kasco D-Series de-icer became a staple of the industry by tackling some fiercely challenging applications; none more well known than the outstanding performance to save trapped whales in Barrow, Alaska that inspired the major motion picture, “Big Miracle.” Today, units are installed around the world and continue to provide the best performance in ice prevention and property protection. 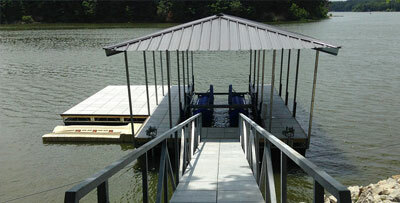 JLS Marine, Inc. offers a wide variety of options to protect your boat and all around your dock area. Ladders are available in a variety of styles and sizes. 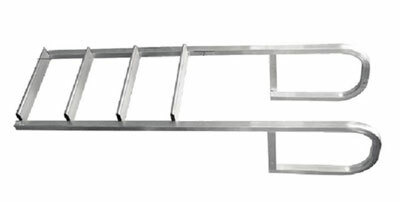 We stock ladders, hinge kits, and a large selection of Powder Coated Wet Steps. Always at the center of fun – swimming, diving and sunbathing. 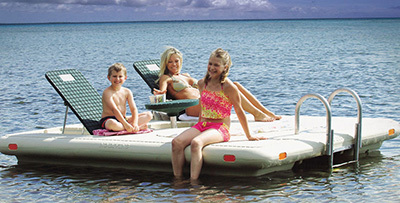 See our options for swim rafts . Copyright 2019 by JLS Marine, Inc.